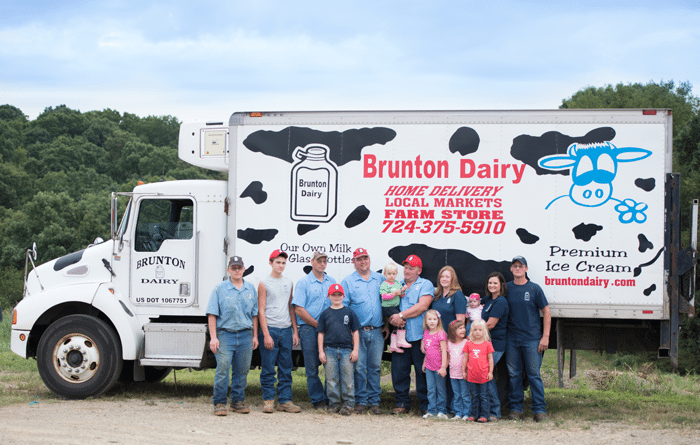 Brunton Dairy has been a family business for seven generations. They started out farming the land in 1832 and later adding a dairy. 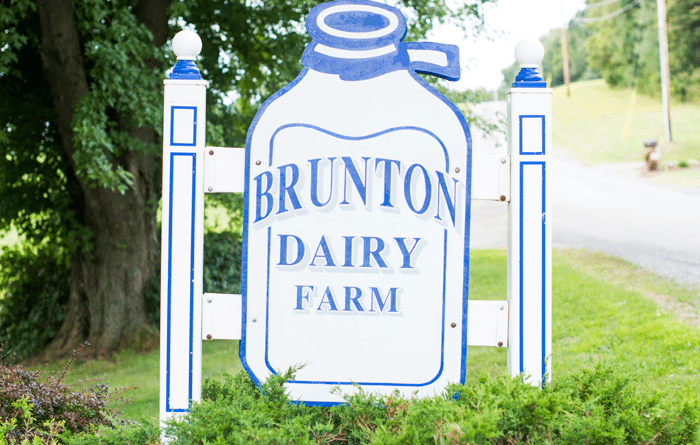 Mr Brunton was 13 years old when he bought 3 cows and Brunton Dairy has grown from there. 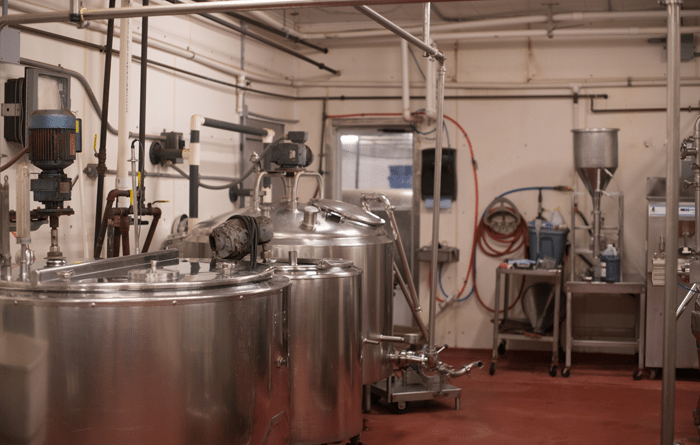 Today their farm and processing plant covers 200 acres. 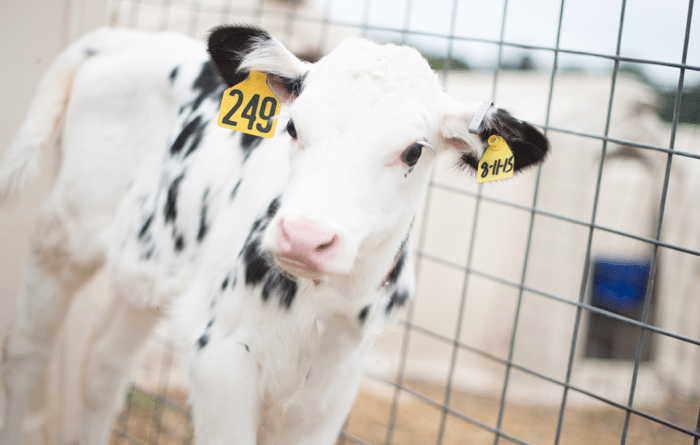 They are committed to bringing wholesome products, from the milk of their own 105 cows, to tables of the local communities. 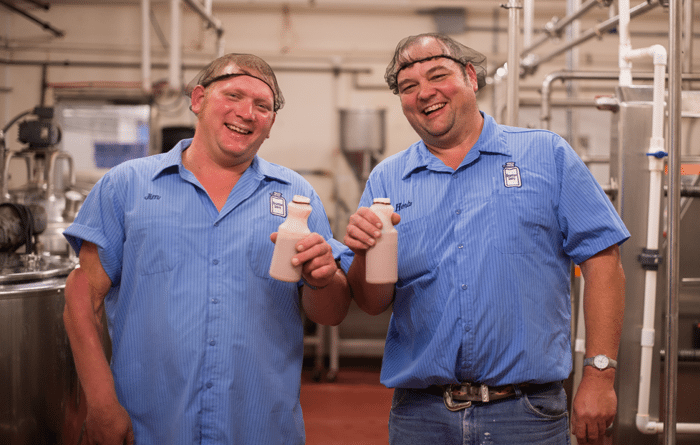 They began bottling their milk in 1962 into glass ½ gallon bottles and deliver to homes, farm markets, and wholesale businesses. 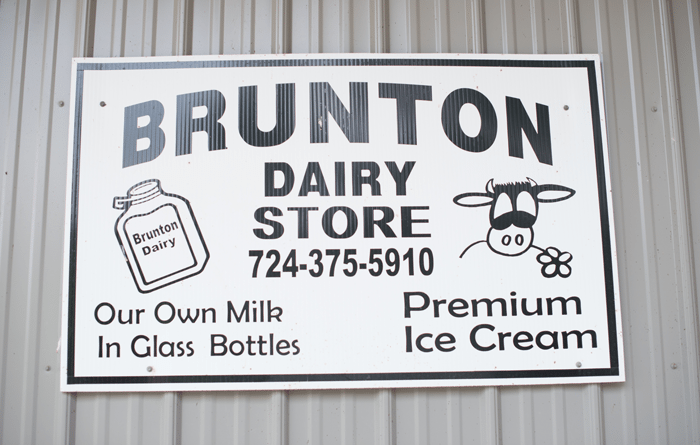 Today, Brunton Dairy also makes 6 delicious flavors of ice cream. 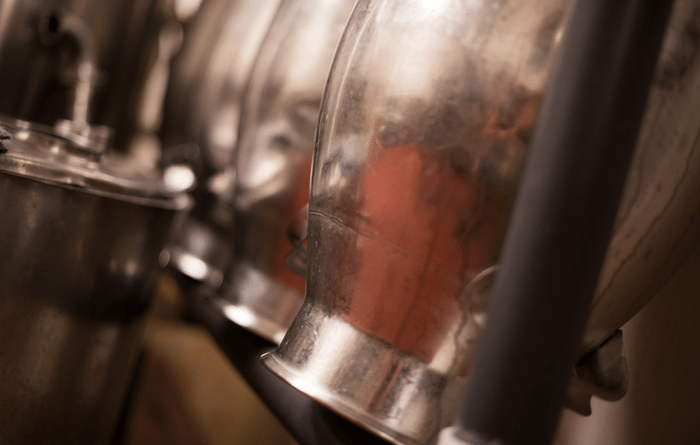 They are well known through Allegheny and Beaver counties. The chocolate milk is the absolute best. Currently, there are 3 generations working the business, the youngest one who is 7 years old. The family works together and laughs together, as it should be.